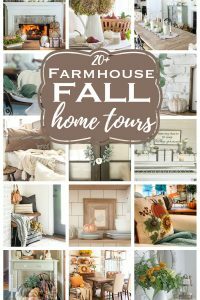 m so excited for Fall Home Tours 2018! 20 Fall decorating ideas and spaces to inspire. It’s about to get spooky around here! Join me in finding how to re-purpose household items into creepy decorating ideas just in time for Halloween! Even if it weren’t what I consider the opening of the holiday season, there is just something so cool about decorating with jack-o-lanterns, black cats, witches, and spooky elements. 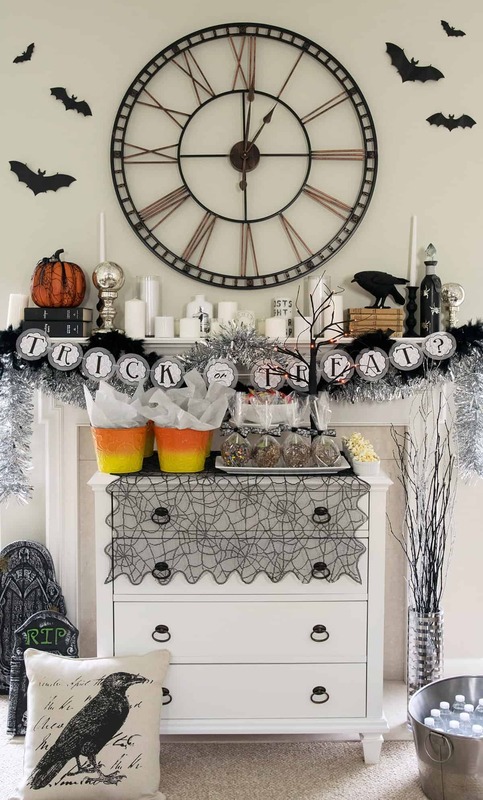 Today, we have I have 30 inspiring Halloween decoration ideas for you to get in the haunting spirit! Don’t you just love the mystery and sinister spookiness of Halloween? Since it is October, this BOO Kit Making Party is a great way to get in the spirit. Check out all the features including Ravens, headstones, and even chocolate candy covered apples to make at home! When it comes to trick or treaters, every neighborhood is different and today I am sharing some tips and a cute craft for getting ready for the event. Want to dress up your child’s lunch for halloween? These free printable faces featuring the classic Frankenstein, Ghost, and Jack-o-lantern are for you! 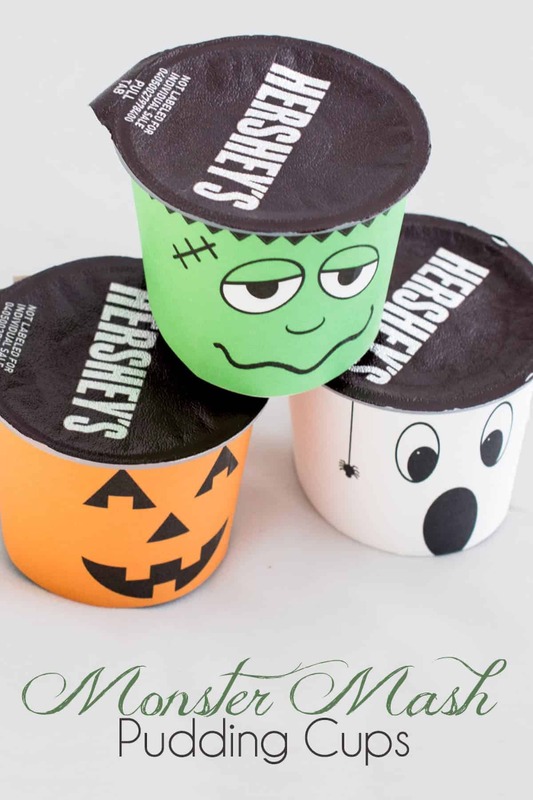 Wrap them on some pudding cups and let the spooky-fun begin!